The Mahindra Mojo has been in the news for a long time now, with people speculating the launch date. 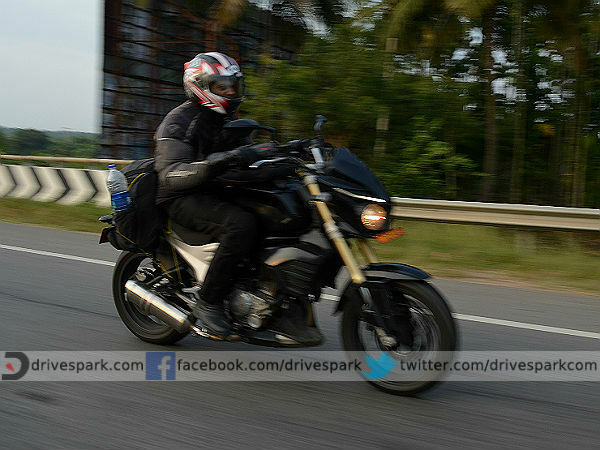 The motorcycle, however, has literally travelled the length and breadth of the country, on test. It has been spotted multiple times and there are enough photographs to give a person the overall design of the Mojo. So, is this motorcycle worth the wait? What is all the hype about? What can one expect from this motorcycle? Okay, answering questions one by one—the Mahindra Mojo is absolutely worth the wait. It has a love it or hate it personality - we love it! The front design, the headlamps and the bikini fairing above resembles the Triumph Street Triple, but in its own unique way. The daytime running lights do look like it has been lifted off the new XUV 500, but that is exactly what makes this motorcycle stand out. 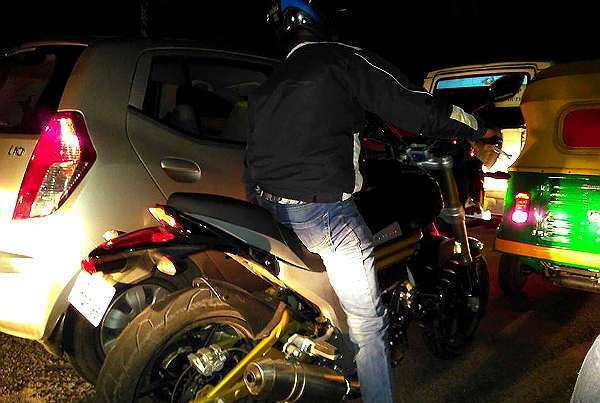 The motorcycle was spotted in traffic during the night following the DriveSpark Wagon and one could immediately recognize the Mojo. The news of its 300cc displacement is enough to create all the hype needed in the Indian two-wheeler market today. For many, the KTM would come in mind since that leads the segment. But again, 300cc doesn't really have to have 300 horsepower to make it an enjoyable motorcycle. The way it rides, handles and behaves is what matters since the majority of those who buy it will only use it to commute most of the time. The ease of use is something that is very important. Horsepower should be usable even if it is low. So what is expected of the Mojo? Well, one thing that we could say is that it is not a track tool. It is focused more on being a tourer, while still maintaining a fairly sporty look. It has a tall stance and a relaxed riding position compared to the Dukes. The Mojo could be a very sensible motorcycle for everyday city commuters as well as for those who travel a lot on two wheels. The engine displacement is adequate and ergonomics are well suited for a touring motorcycle. The exhaust makes a healthy note, making it stand out again and the motorcycle has a good top end (we saw it overtake us easily on the highway at over 140 km/h). However, what remains a mystery for now at least are the bike's power delivery and handling characteristics. If Mahindra gets the marketing strategy right along with the price (we hope they will), it could very well be the next big thing in the market. 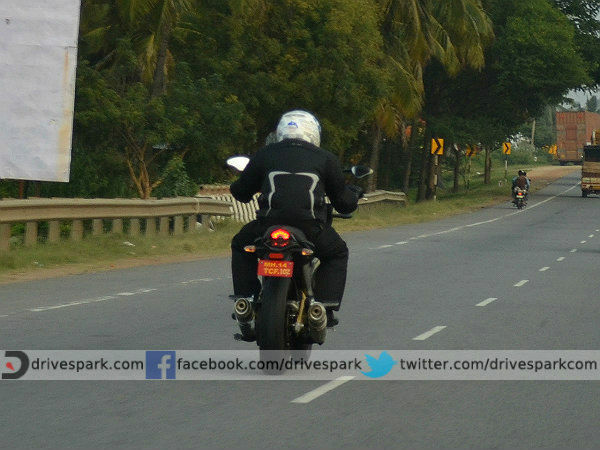 Stay tuned to DriveSpark for more updates about the Mahindra Mojo.